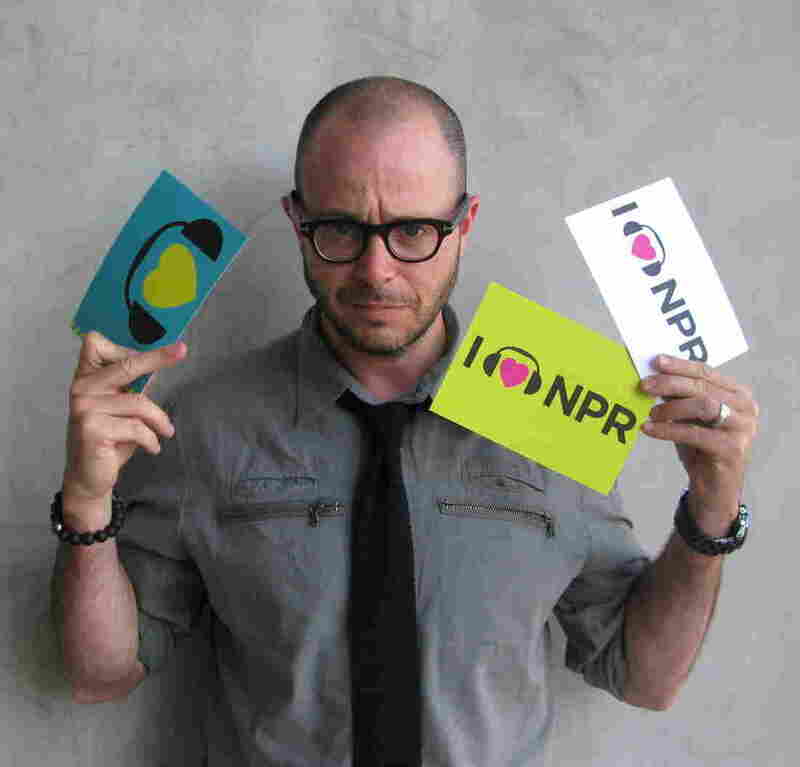 Damon Lindelof Loves NPR : NPR Extra No NPR love was lost on Prometheus writer Damon Lindelof who visited our offices in Culver City, CA, this week and talked to Audie Cornish about his new film. No NPR love was lost on Damon Lindelof, screenwriter of the new Prometheus movie, when he visited our offices in Culver City, CA, this week. All Things Considered host Audie Cornish talked with Lindelof about his new film, opening in theaters today, and the apprehension building among loyal Alien fans anxious to see how the origin film plays out.